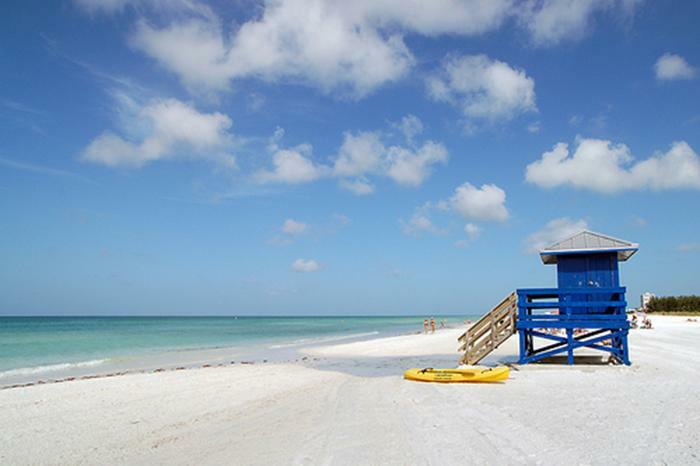 Whether it’s the peaceful solitude of relaxing on the white, sandy beach or the non-stop exciting nightlife with dinner and dancing. . .Siesta Key is the perfect place for you! 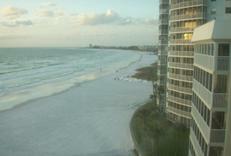 Siesta Key not only offers breathtaking sunsets. . .it gives you peace of mind. World famous, quartz sand. . .
cool to the touch, even on the hottest days! 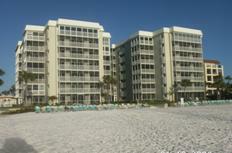 The fine white sand on Crescent Beach is the perfect place for your next vacation. The sand feels like soft baby powder and gradually descends into the gulf waters; perfect for wading, swimming and playing. 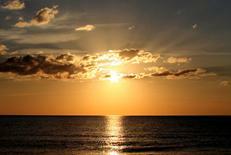 Incredible sunsets slowly slipping below the horizon will take your breath away over the Gulf of Mexico. 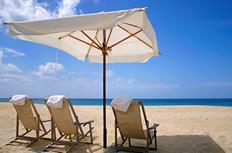 The ideal destination for your next Florida vacation! Yahoo Travel made it a Top 10 Beach to put on your bucket list! Click the picture below to find out more!